WineGB has announced today that David Parkinson will be stepping down from the role of CEO. He will be remaining on the WineGB Board as non-executive director, with the specific brief to drive the industry’s strategy across government departments, MPs, regional and local councils and other related bodies. David will also continue to be involved in long-term communications and marketing projects. The decision was made due to health reasons and these changes will allow him to focus his time on these key areas. “We are delighted that David is remaining with us. 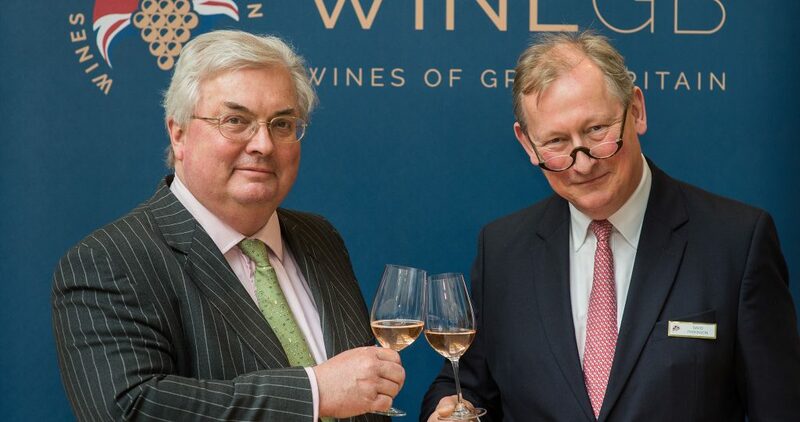 His political and strategic experience and contribution has seen WineGB as an organisation move forward significantly in the last twelve months,” commented Simon Robinson.